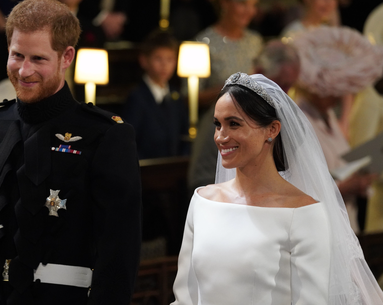 The whole world watched this morning as Meghan Markle and Prince Harry tied the knot at the fairytale event of the year. 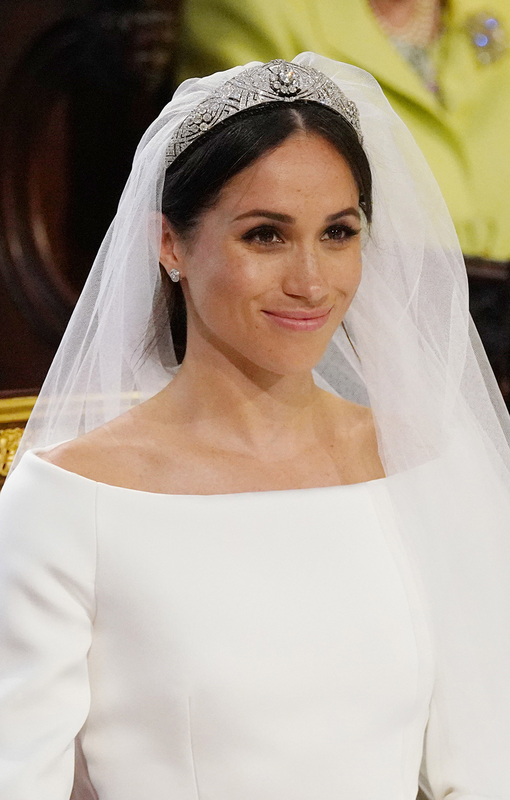 As beautiful as her Givenchy dress and 16-foot veil were, we couldn’t help but fawn over Markle’s simple yet stunning makeup created by celebrity makeup artist Daniel Martin. 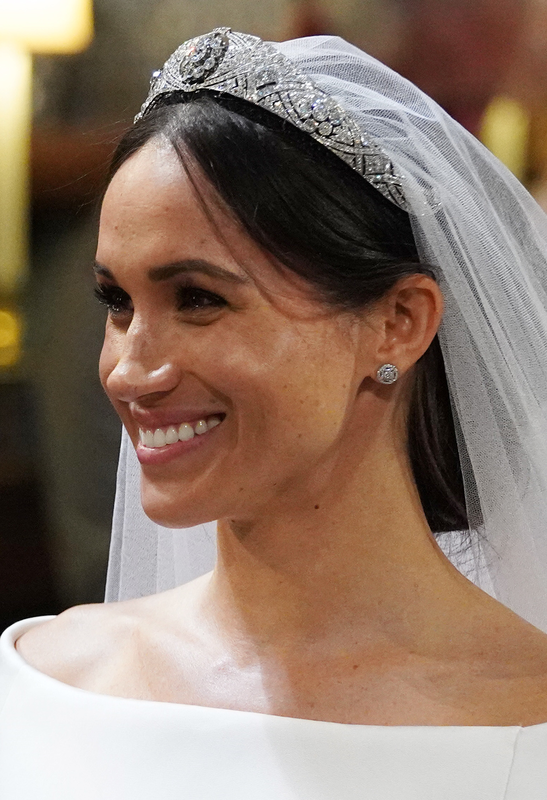 There was a lot of speculation leading up to the big day on what it was Markle would wear. 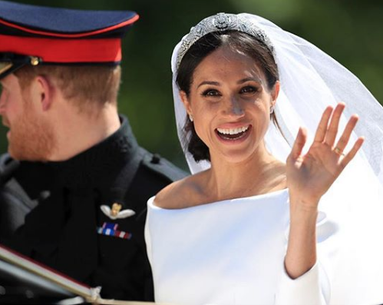 It was originally reported that she would do what her sister-in-law, Kate Middleton, did and do her own makeup. 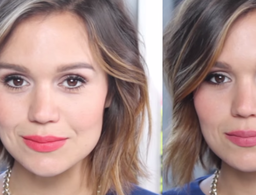 However, she decided to enlist her old friend Martin to create her radiant makeup look. The two met back in 2011 at an event for Markle’s TV show, Suits. 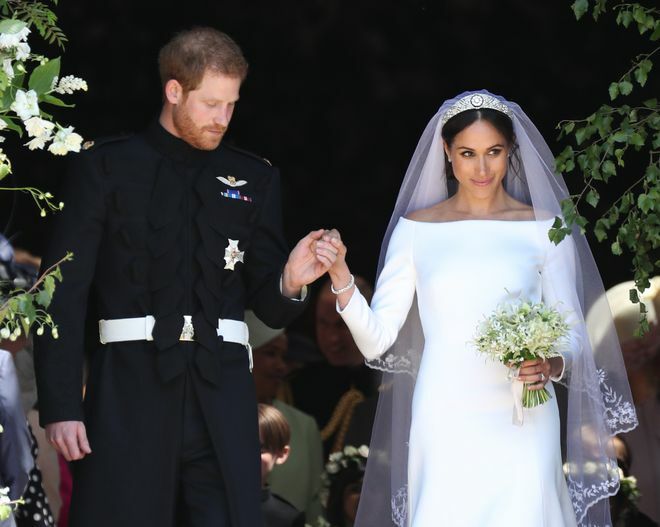 "I was really flattered to know that I was going to be a guest at the wedding and to be able to share this incredible moment with her," Martin told ABC's 20/20 on Friday’s episode. "I didn’t assume anything, [so] when I got the invitation, of course, I was flattered and so stoked." Overall, Martin kept it natural and simple. 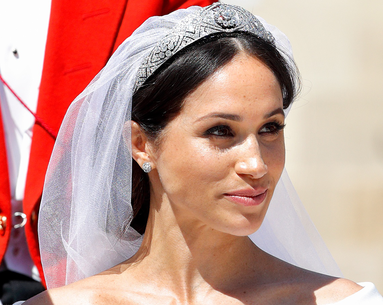 Markle's freckles showed through a fresh, minimal base with a flush of peach blush swept up along her cheekbones. The main focus was her strong, full brows that pulled together her whole face. A neutral eyeshadow was smoked onto her lids with her upper lid slight lined with what looks like a kohl pencil. 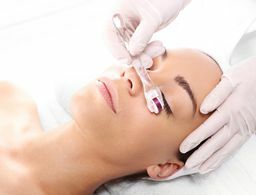 Her lashes were full of length and volume, opening up her eyes even more. For her lips, it seems like just a slight wash of pink was dabbed on to give a satin-like effect. 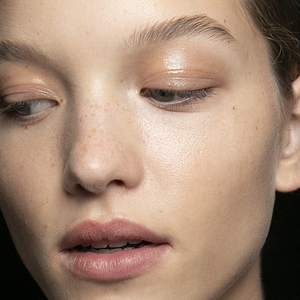 Martin works with Dior Makeup and Honest Beauty, so it's likely he used some of their products to get the look. We will continue to update as we learn more information on the exact shades and products he used. Just when we though it couldn't get any better.